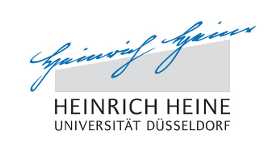 On Thursday and Friday, 28 and 29 March, the members of the PhD programme met for their two-day-retreat in Wuppertal. The event was mainly adressed at the supervisors and PhD students. The focus of the first day was on an interdisciplinary basic course, which was intended to get the PhD students to know about the different disciplines in the PhD programme. The supervising scientists presented an overview over their fields of research, typical guiding questions and methods of the specific disciplines. 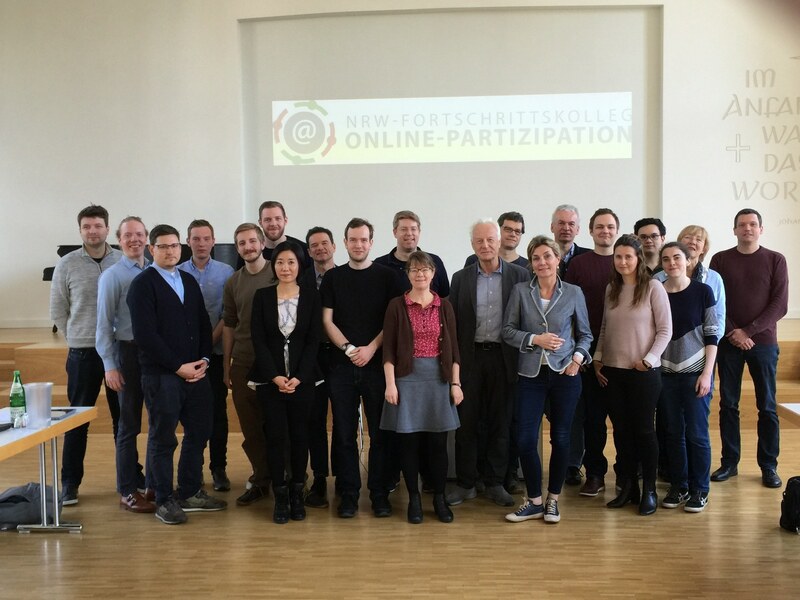 The members of the PhD programme Online Participation met for their retreat in Wuppertal. The second day of the retreat was dedicated to presentations of the PhD students: They had the opportunity to talk about their future research interests and the topics they want to address in the context of their PhD theses. This was especially important in order to fit the individual research projects in the program’s research framework.